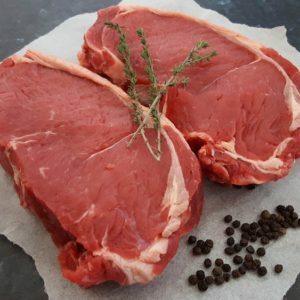 Chuck steak is known across the culinary world as one of the most balanced cuts of beef you can find. 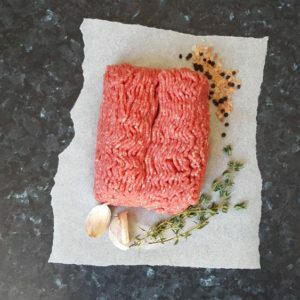 It has a beautifully well-rounded blend of meat and marbling, which make it perfect for mince. You can also try braising or slow-cooking chuck steak, which is where it really comes into its own. 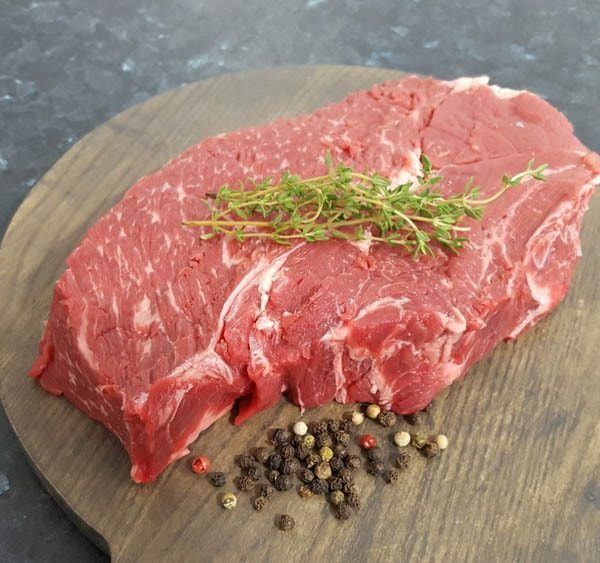 At Sutcliffe Meats, we care about providing high quality, ethically sourced meat products to our customers for great prices. 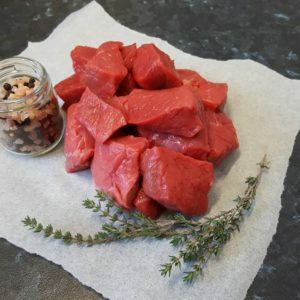 A delicious and highly economical beef cut, order a 300g cut of high-grade beef chuck steak for a great price!